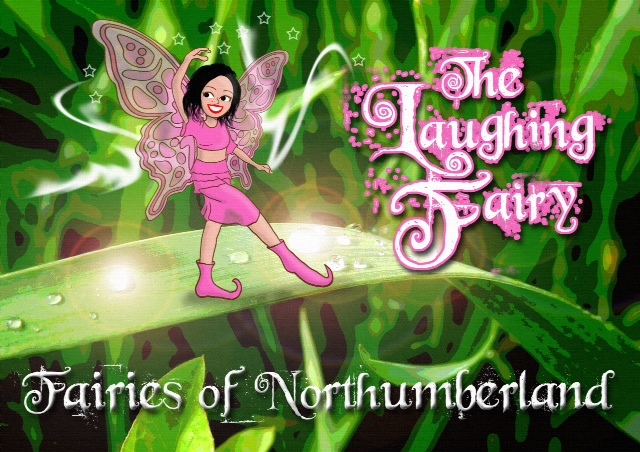 Kids 1st Hexham are very excited to announce that we will be the launch venue for Fairies of Northumberland, a new collection of children’s fairy stories based in Northumberland. The idea for the books started when Kristy began penning stories for her niece Scarlett. She quickly realised that they could be great books to get children more interested and enthused about reading by giving them a magical topic to lose their imagination in. The enchanting books are beautifully illustrated by renowned illustrator Gary Hogg and bring the Northumberland fells to life with their fairy magic. Entry is free. The best dressed little fairy or elf will win a free copy of the book. Cakes and treats will be available to buy along with the book itself, including a gift wrapped option for an ideal Christmas present. For more information please contact Kristy on thefairiesofnorthumberland@hotmail.co.uk or reply to this email.